A sweetone tin whistle in blue. 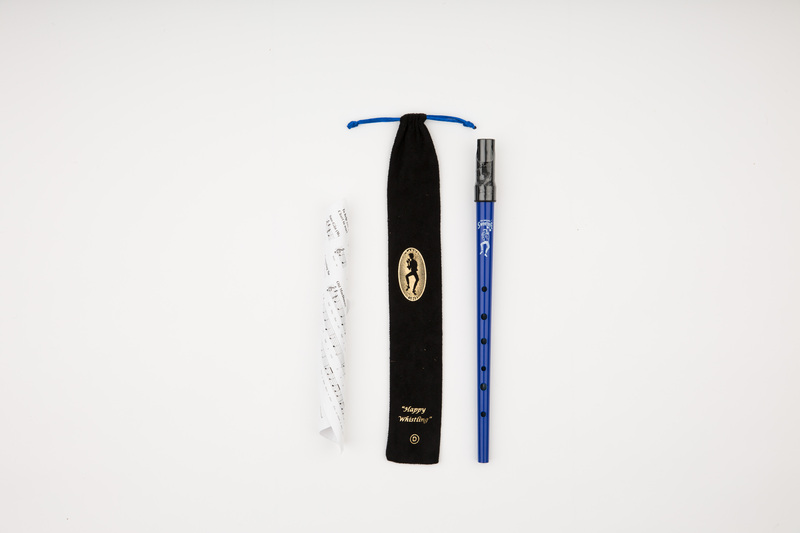 This comes in its own soft, drawstring pouch and with a music sheet. 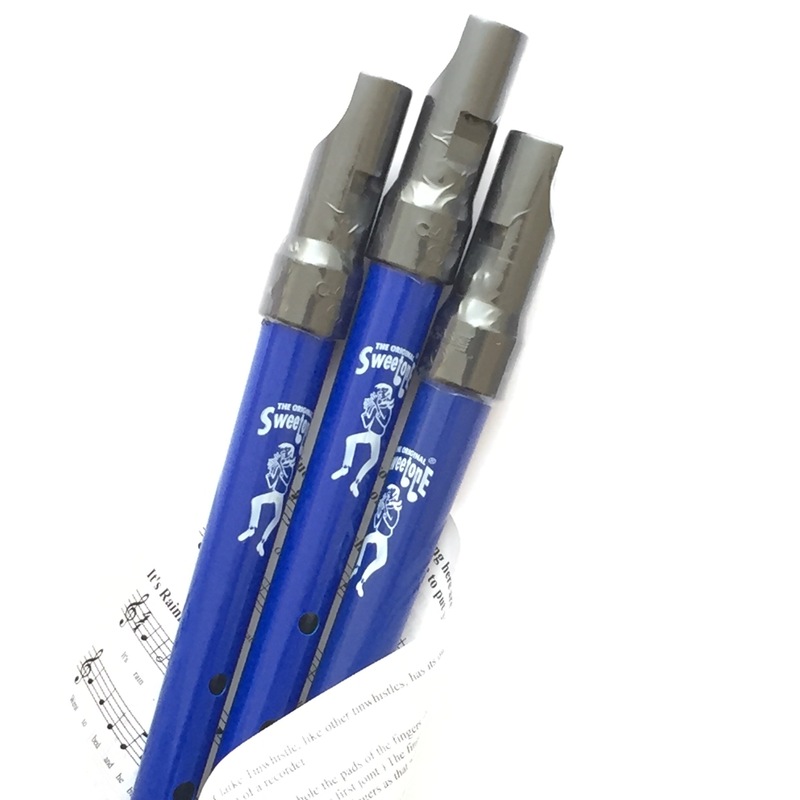 Traditional tapered tube with moulded black plastic mouthpiece. 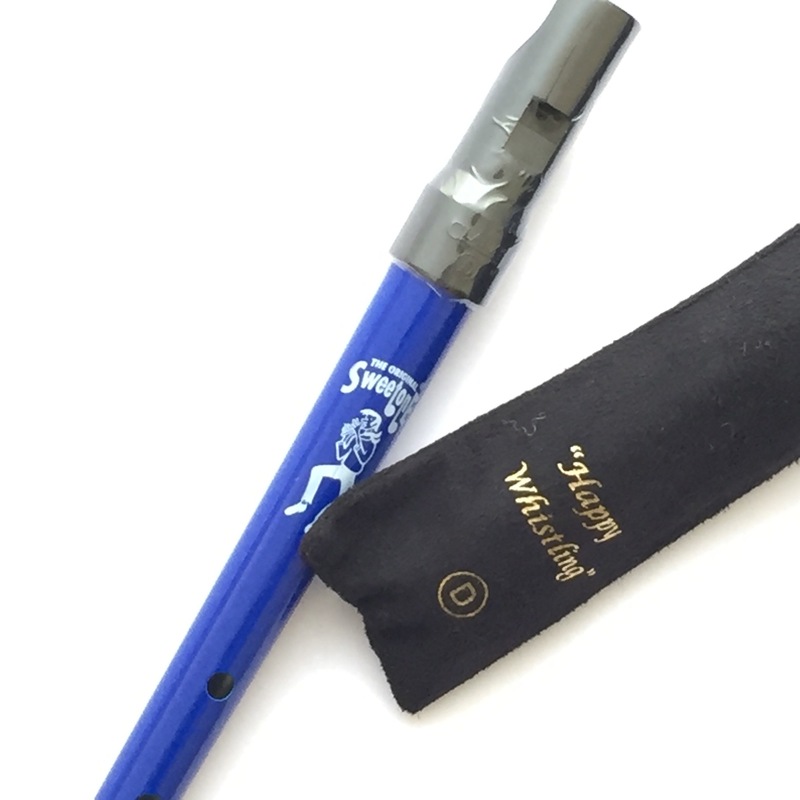 Easy to play and great for beginners, this whistle offers a beautiful mellow tone in key ‘D’.